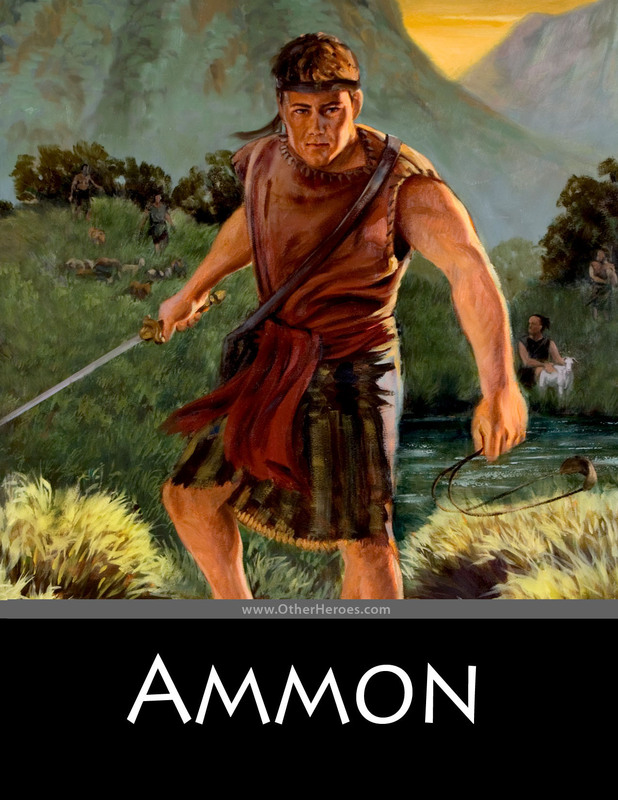 After separating from his brethren, Ammon went to the land of Ishmael and became the servant of King Lamoni. Because of his powerful example in defending the king's flock and his faithfulness to Lamoni, the king listened to and accepted Ammon's gospel message. Many 1000s of Lamanites are converted during his 14 year mission and these converts are eventually bought down into the land of the Nephites and are called the people of Ammon.